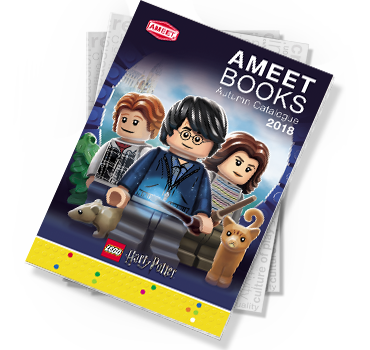 AMEET - LEGO®, Disney, nickelodeon books for kids. 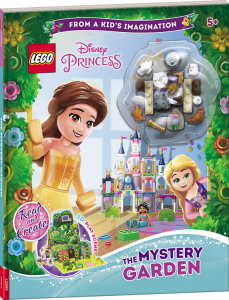 Interactive book with story starters that encourage creative play. 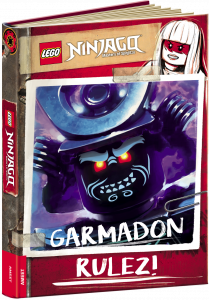 Discover the secrets behind Garmadon’s past and his rise to power as a super-villain! 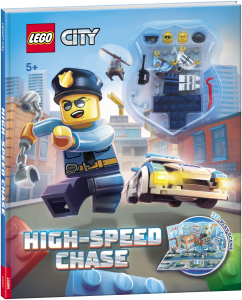 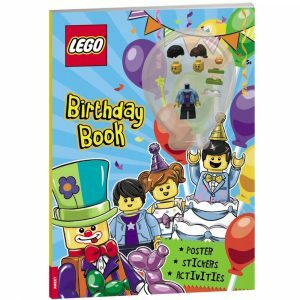 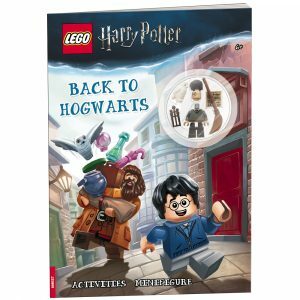 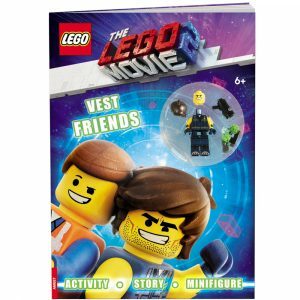 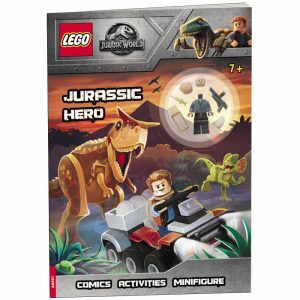 An interactive novelty book combining true LEGO® play with a reading experience. 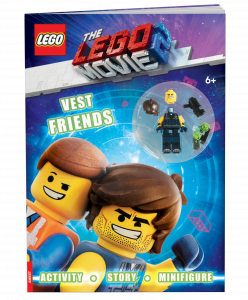 Stories, comics & a buildable minifigure from THE LEGO® MOVIE 2™!